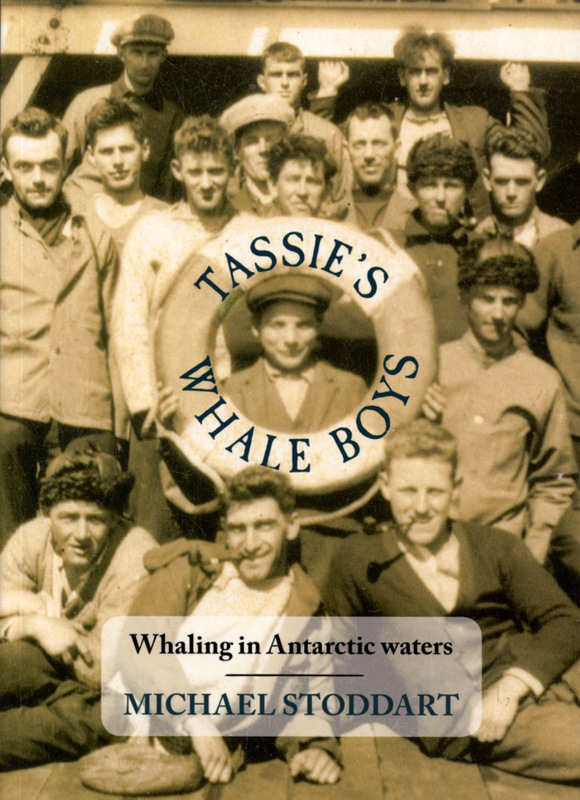 Tassie's whale boys were the one hundred and thirty two young men, mostly from Hobart and surrounds, who signed up to join Norway's harpoon and factory ships in their bloody harvest of blue whales in the frigid Ross Sea in the 1920's. While some returned, the experience of turning blue whales into barrels of oil was more than enough for most. This is the story of their experience whaling in Antarctic waters.